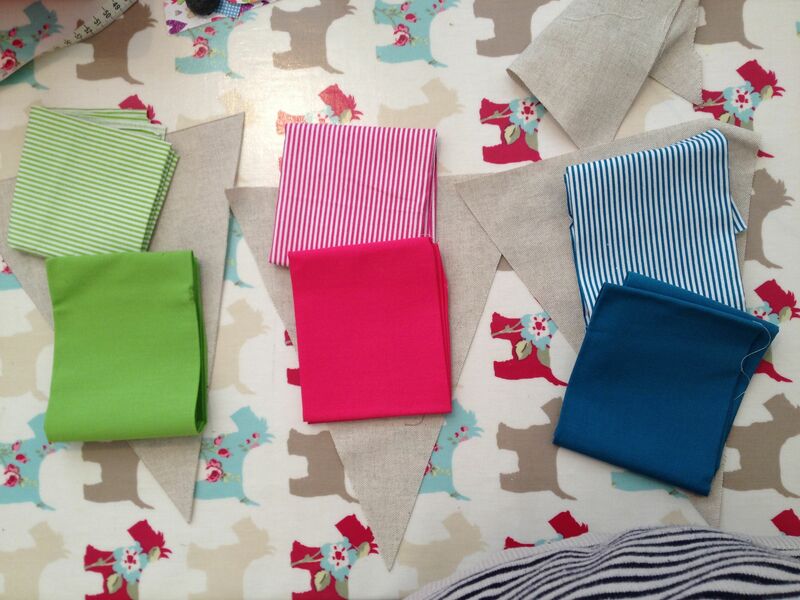 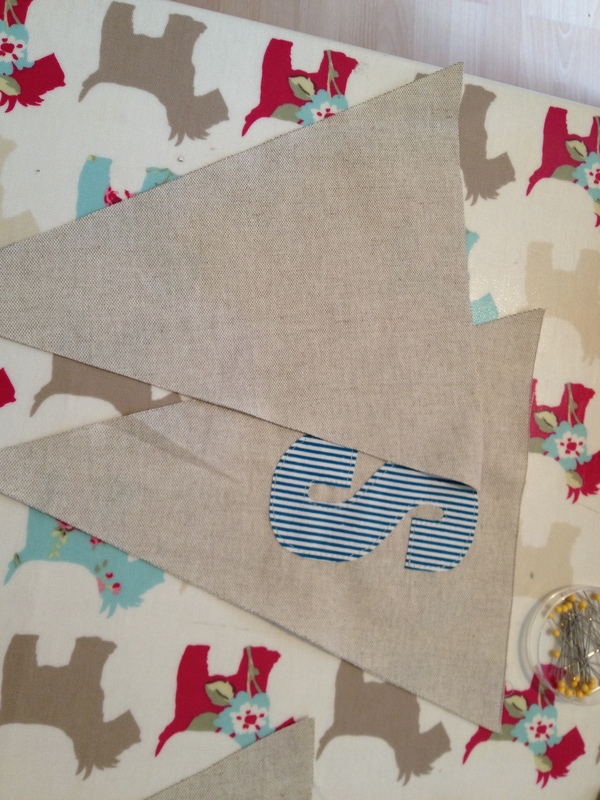 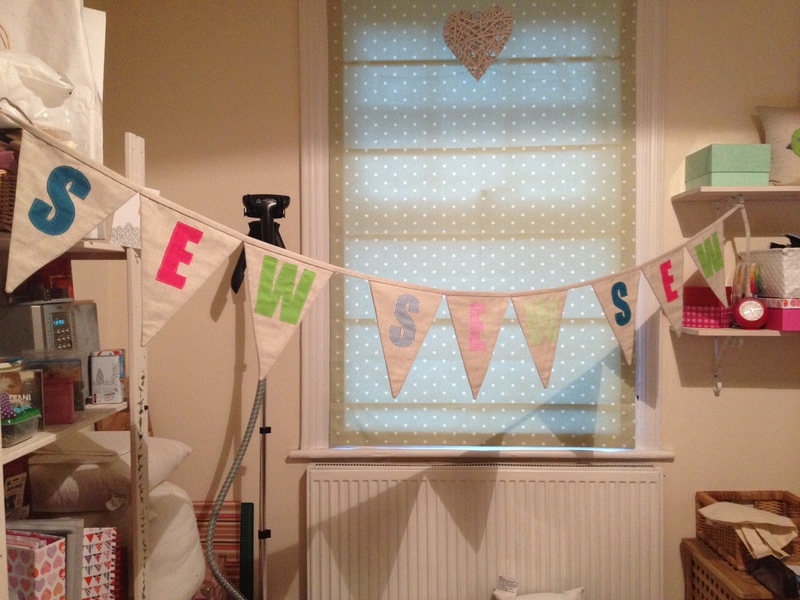 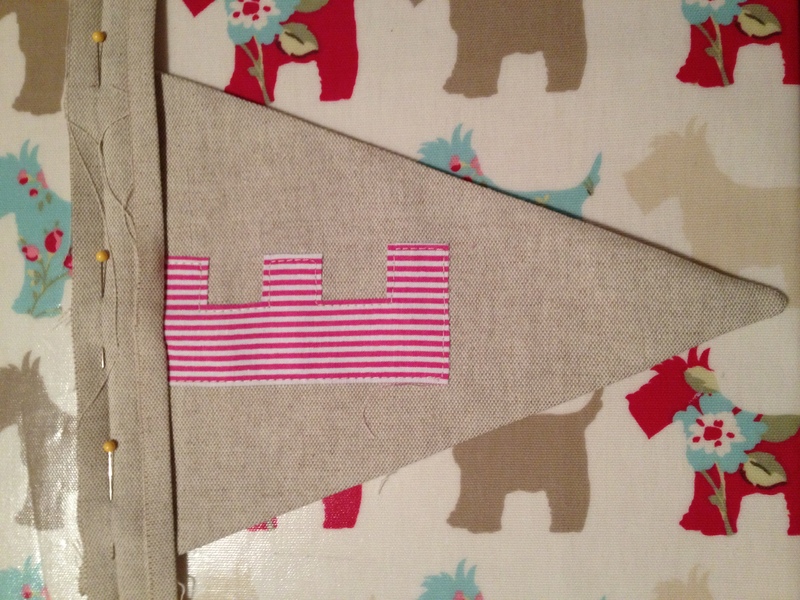 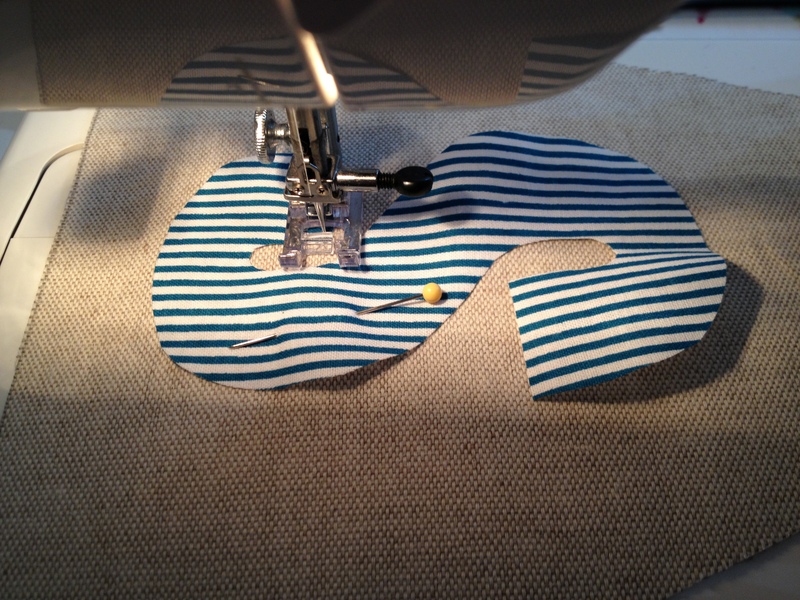 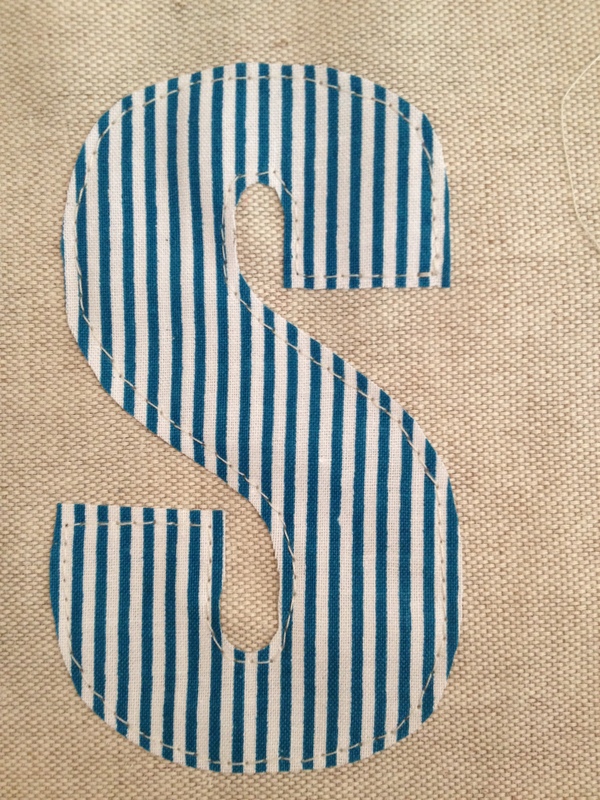 Making bunting today to hang in our workshop! 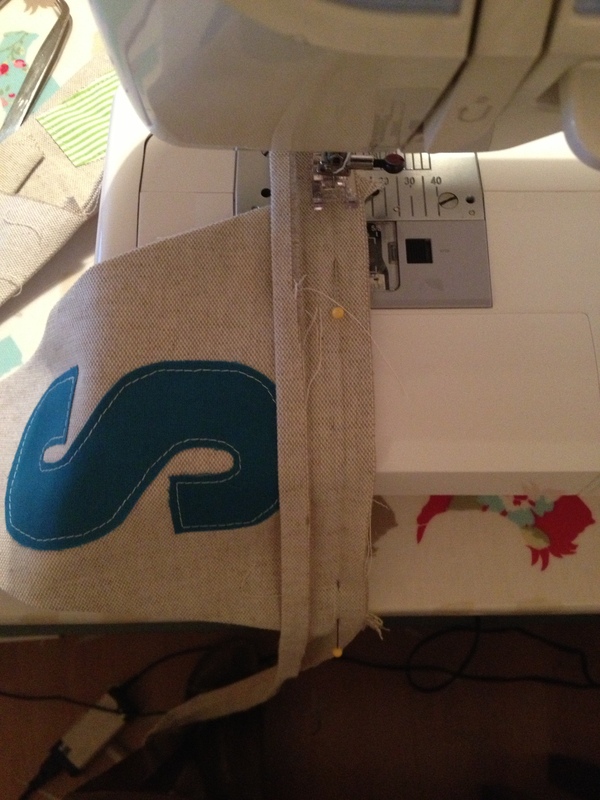 Want to learn how? 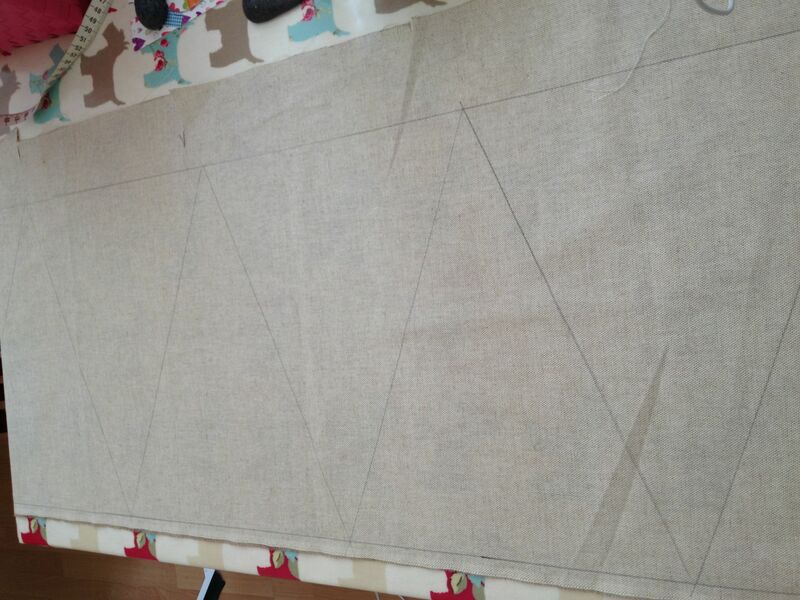 here we go.. 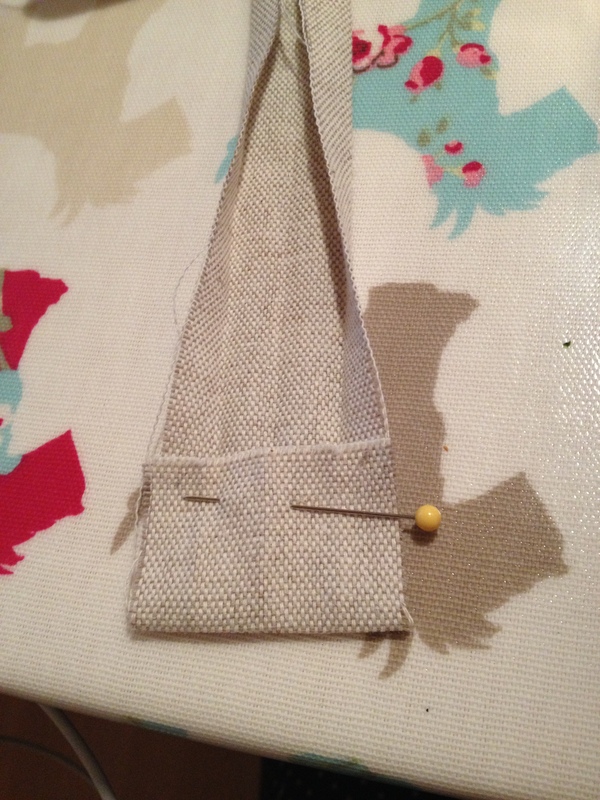 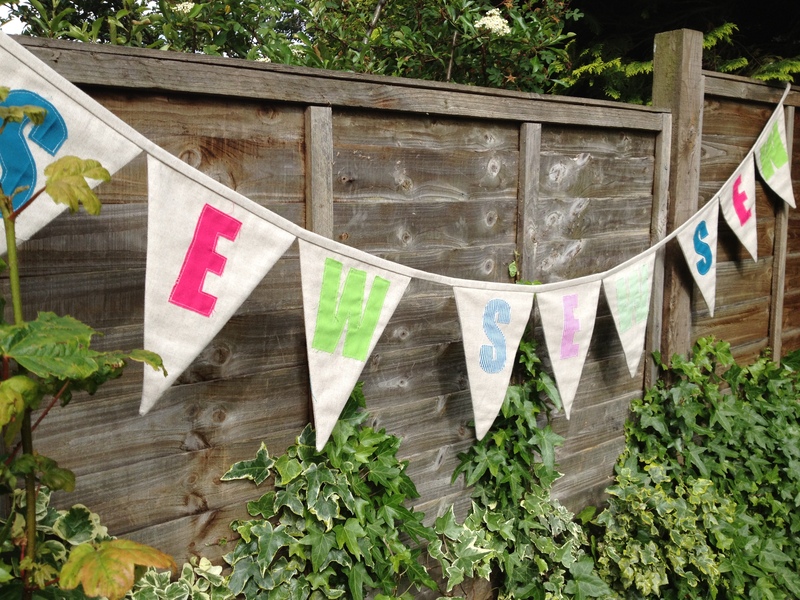 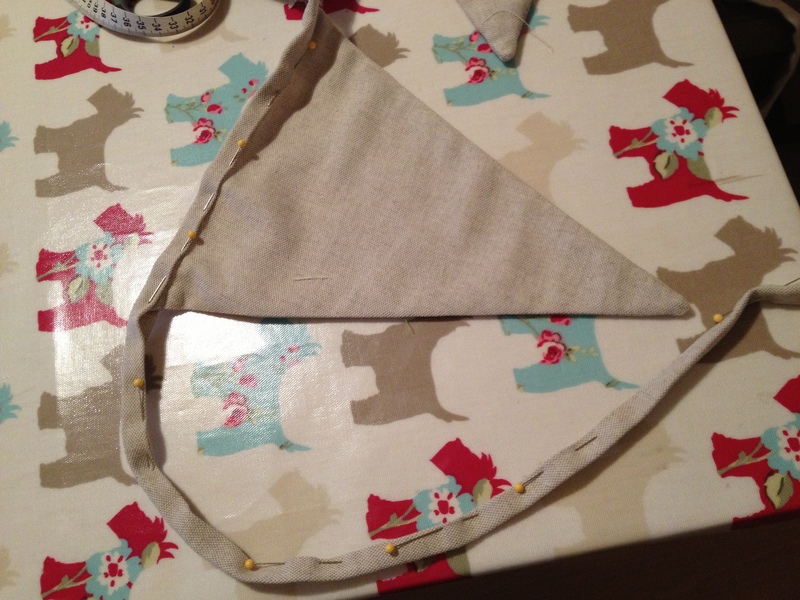 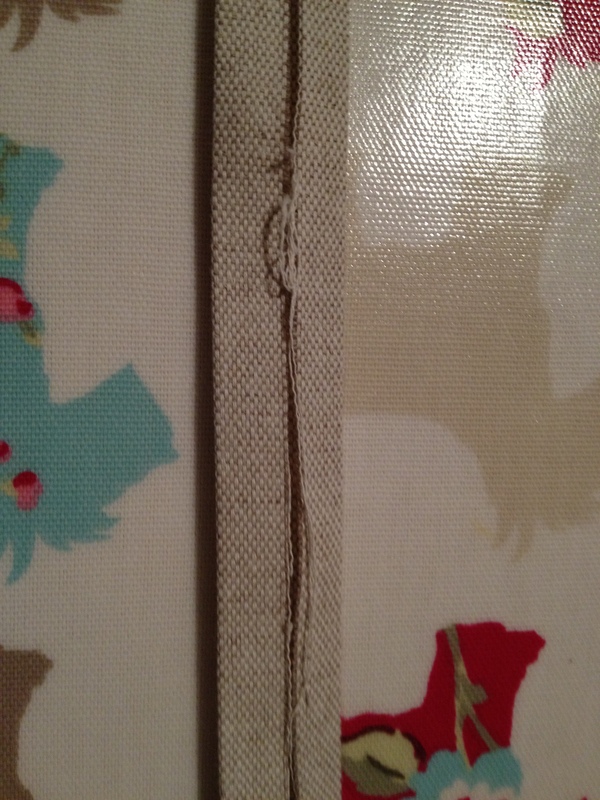 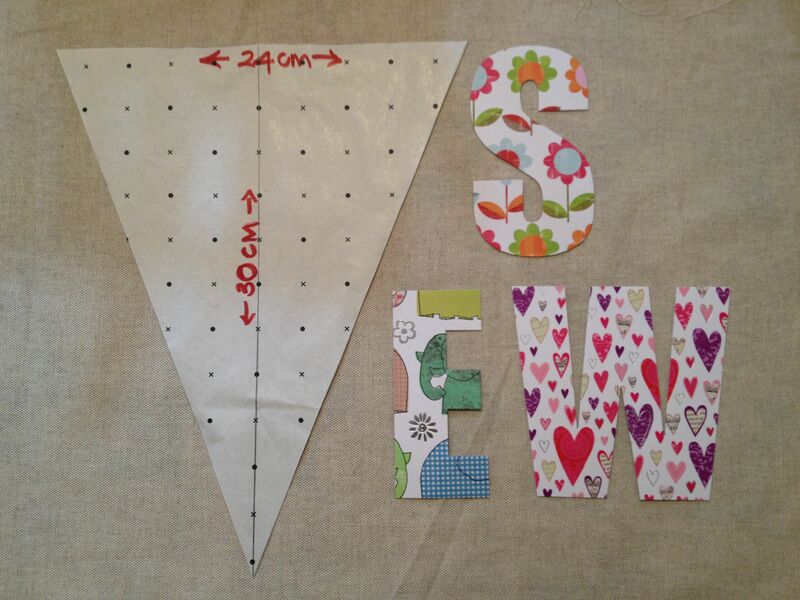 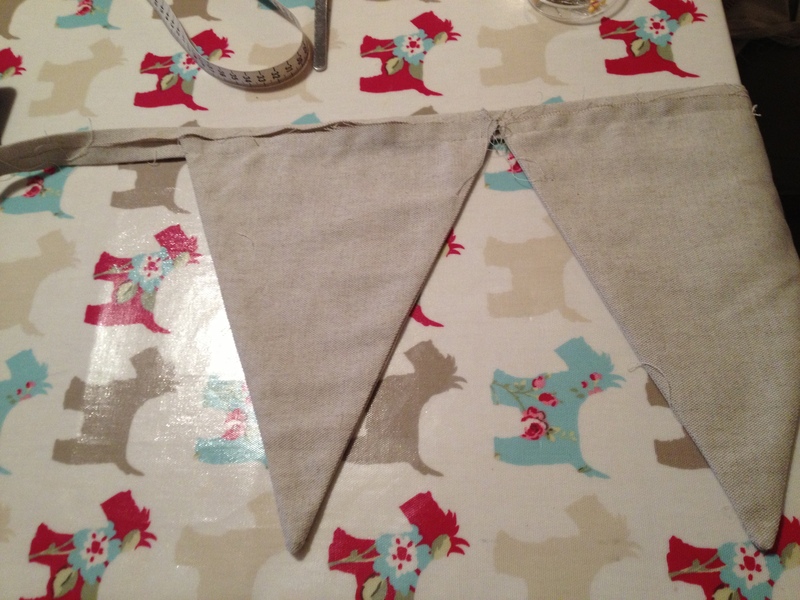 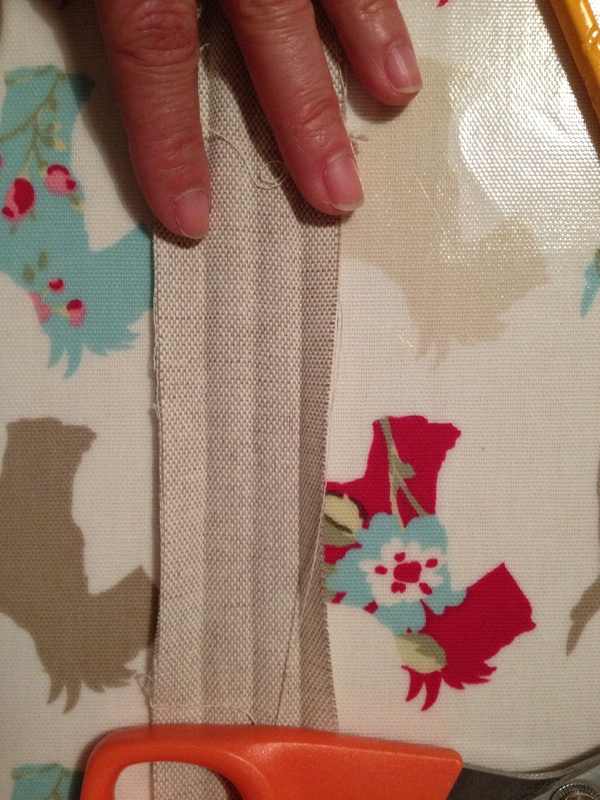 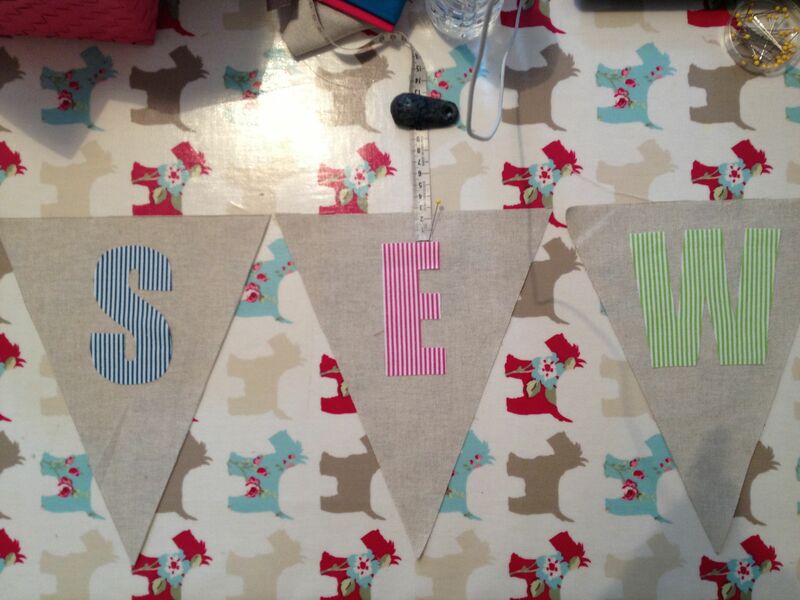 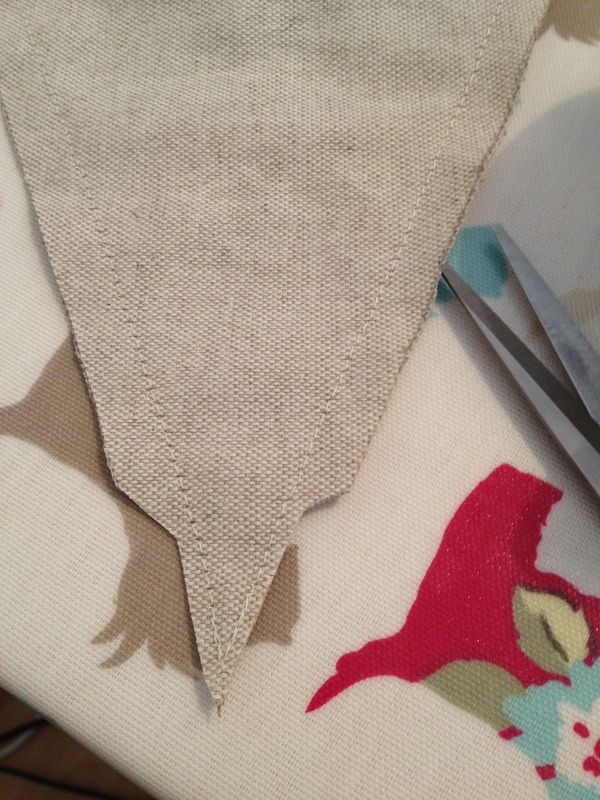 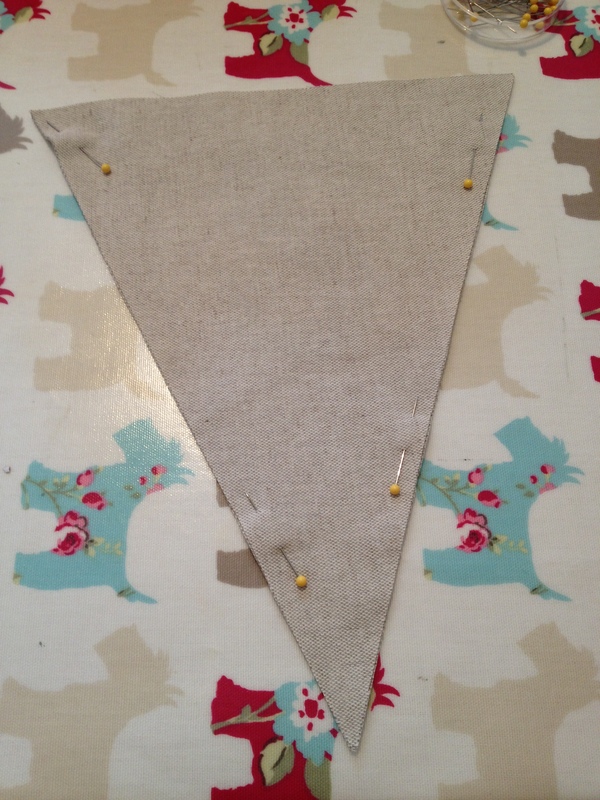 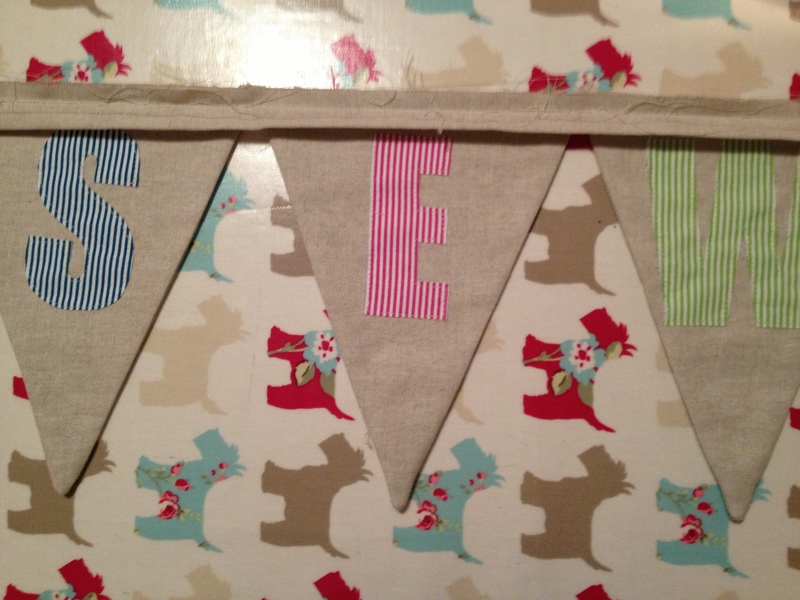 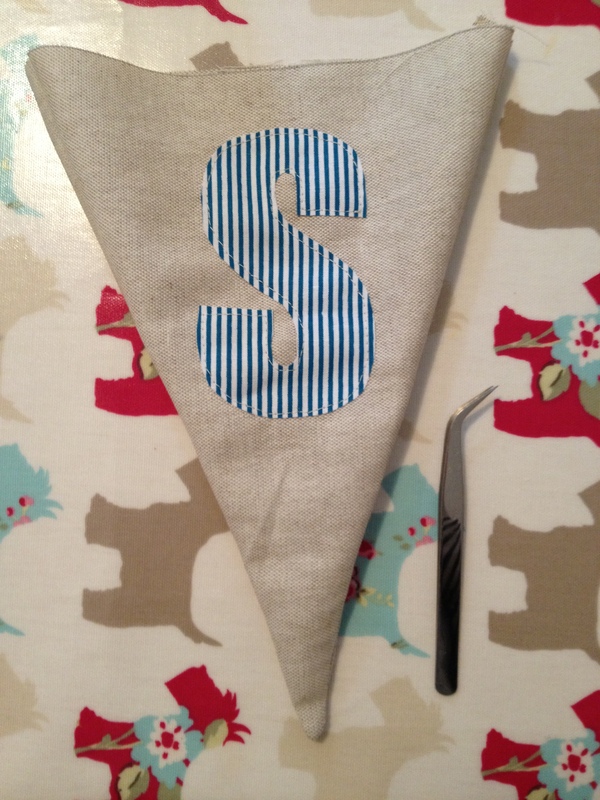 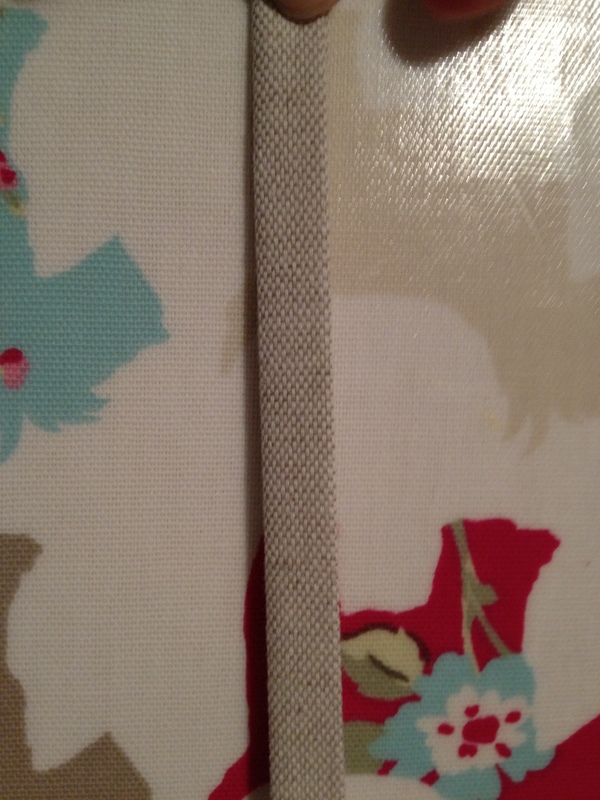 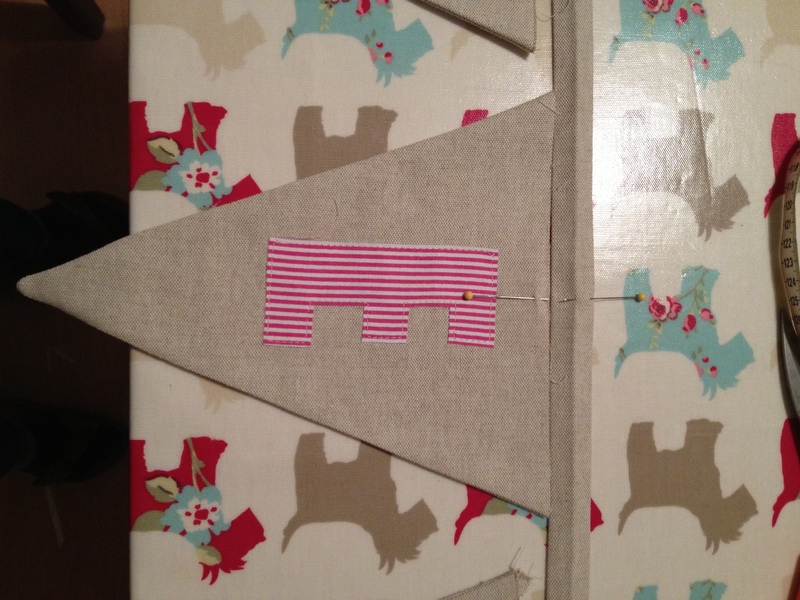 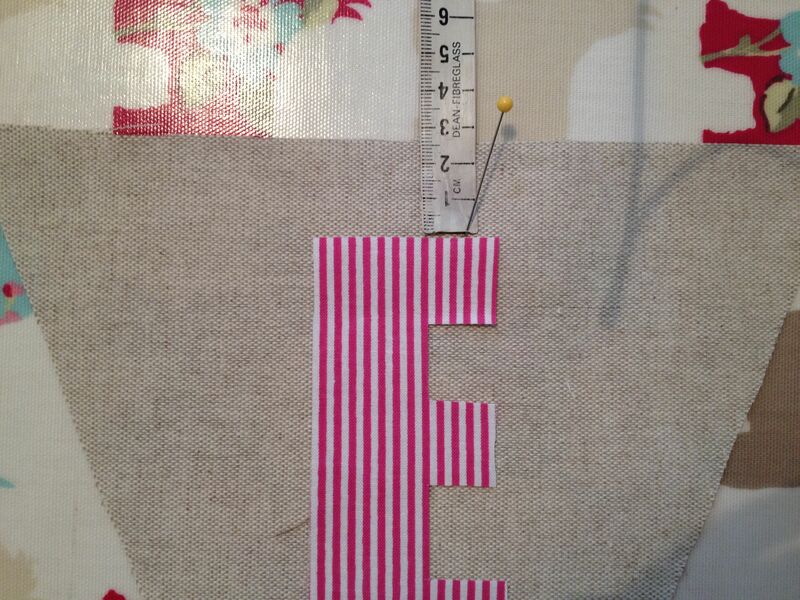 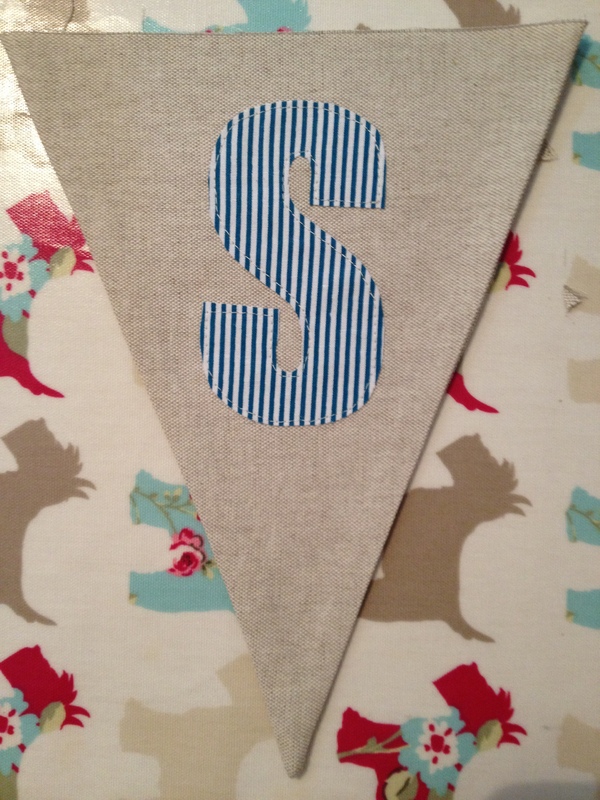 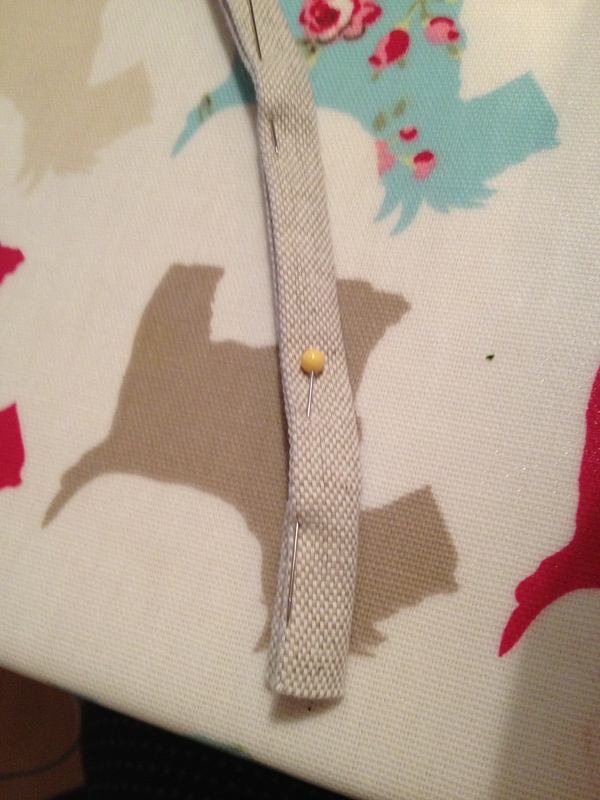 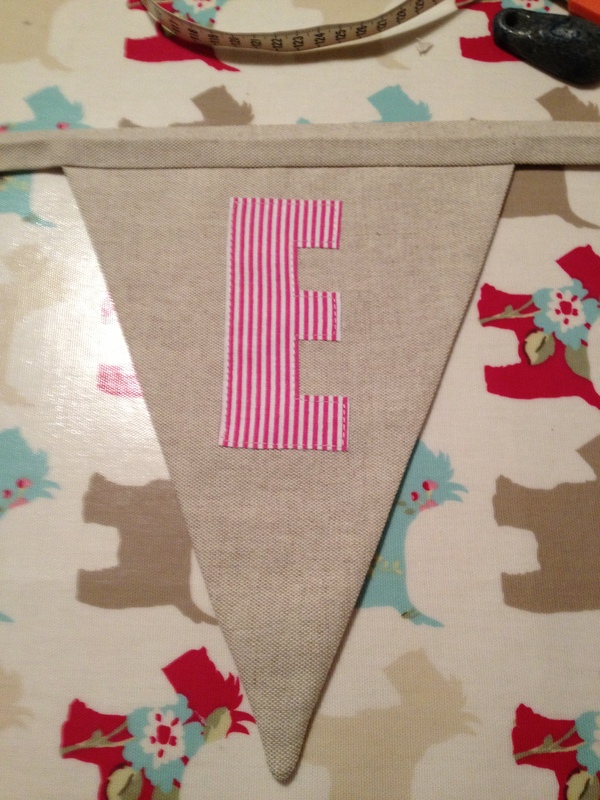 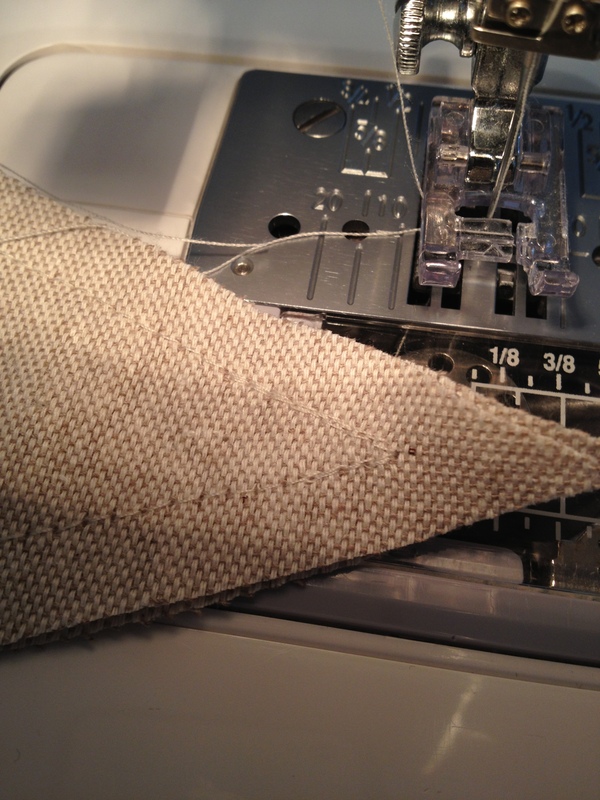 I am wanting to make bunting for our florist shop, very easy instructions, your bunting looks good.